Running a business comes with potential risks—it’s inevitable. As you add employees, your exposure to a wide range of employee-related issues increases. From performance reviews to termination of employees to issues dealing with race, religion and gender, if you are not protected, the consequences could ruin everything you have worked for. 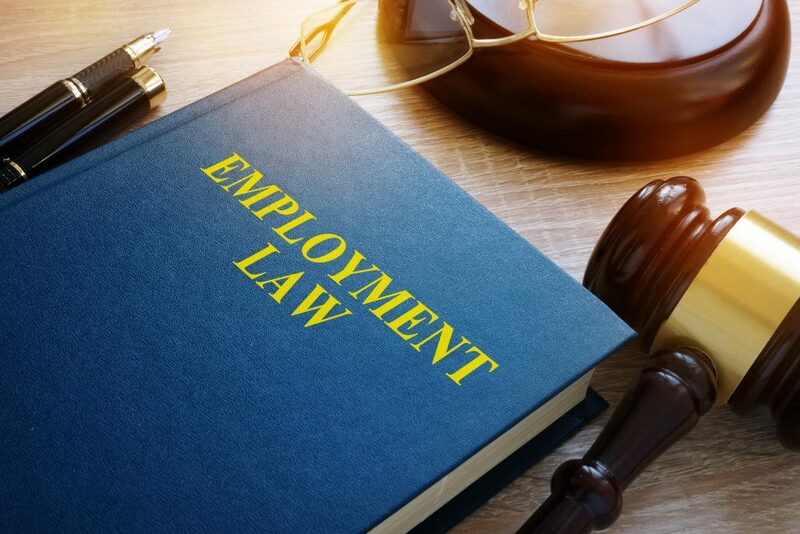 In addition to an EPLI policy, QSIG recommends having your employee policies and procedures clearly outlined, available and presented to staff upon hiring. Depending on the size of your company, your risks can vary substantially. At QSIG, we are aware of the potential risks associated with owning a business of any size. Our team is dedicated and determined when it comes to putting together a package that hits on every possibility. We will make sure you are protected from claims submitted by past, present and future employees. As business owners ourselves, we understand the time involved in building a successful business. Our job, at QSIG, is to take away the worry associated with protecting your business, so you can focus your energy on growing your business. Let us help eliminate your potential risks from employee-related issues by contacting us today.